Poison has often played a part in fictional and real-life mysteries. 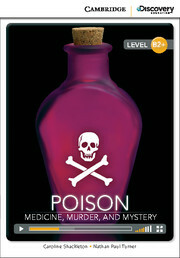 This reader goes into the history of poison, from the everyday dangers in our food to the elaborate murders of the past. 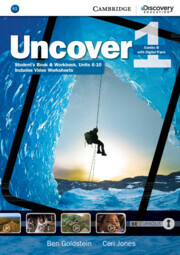 Use the unique code inside the book to access the online reader, complete with videos and interactive exercises. Word count: 1070. Lexile Reading Level: 2844L.